A blush brush that was designed to expertly highlight and contour the cheekbones. 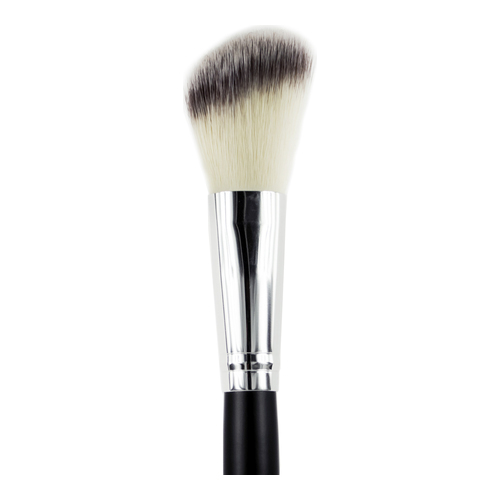 The soft, angled edges of this blush brush works well with Au Naturale Blusher and Bronzers. Use with blushes and bronzers to expertly highlight and contour your cheek bones.